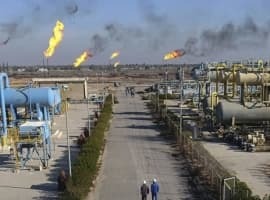 Another move forward on US LNG exports; what’s really behind global terror travel warnings; and the latest teasers from this week’s premium offerings. This week we are buoyed by the potential for US LNG exports with the approval of the third project—this time for an export terminal in Lake Charles, Louisiana. It’s not enough to look like a trend—yet, but there seems to be a consensus among experts that there could be as many as six approvals by the end of the year. Then we can talk about trends. Right now we can talk about “direction”, however slowly it proceeds (indeed, they are talking about an average of eight weeks between each potential approval). On Wednesday, the Department of Energy conditionally approved liquefied natural gas (LNG) exports to all countries from a Lake Charles export terminal owned by BG Group Plc and Southern Union Co. (of Energy Transfer Partners LP). The group will have permission to export up to 2 billion cubic feet of natural gas a day for 20 years. It’s not quite out of the starting blocks yet because the Federal Energy Regulatory Commission (FERC) still has to hand out the construction permit for the facility. 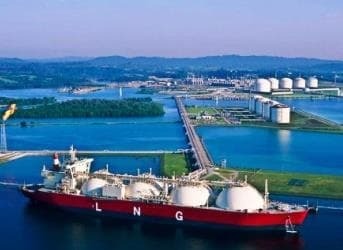 So that leaves us with at least 20 other LNG projects still waiting for the export green light, after two others were approved earlier this year, the most recent three months ago in the form of the Freeport LNG export terminal at Quintana Island, Texas. The first-- Cheniere Energy Inc's Sabine Pass terminal—was approved in 2011. With the three projects approved—and assuming they come online—that amounts to exports of about 8% of US daily natural gas output (or 5.6 billion cubic feet/day). 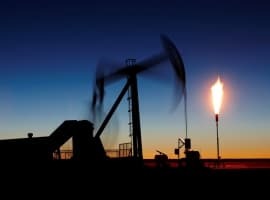 In our premium newsletter, Oil & Energy Insider, we’ll be examining the potential here in-depth, where we think it’s going and who going to benefit most in the medium and long term, as well as how the client list is shaping up. 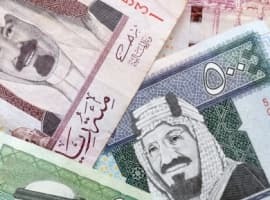 Elsewhere, we’re looking this week at a revival of the “War on Terror”, which has caused general confusion among potential global travelers and investors alike. While this is being packaged as a simple case of the US erring on the side of caution by some “intelligence” formations, our assessment is that it signifies that Washington is concerned about the bad publicity over Snowden and the domestic surveillance scandal and needs to revive the real enemy for a reputational comeback. But it will also likely be a self-fulfilling prophecy, so the warnings of potential terror attacks—especially at time when support for Egypt’s 3 July military coup could serve as a trigger—is real. This week in our premium newsletter we provide some guidance for investors as Brazil prepares for its Libra auction, the latest from trader Dan Dicker, a look at the small shale producers who are outperforming the supergiants, and much more. Be sure not to miss it. You can start a 30 day risk free trial by clicking here – in your 30 days you will get full access to our archive and receive over 32 reports before you have to make up your mind if the service is for you.